Let us help you relax and unwind with a rejuvenating Signature Spa Package. 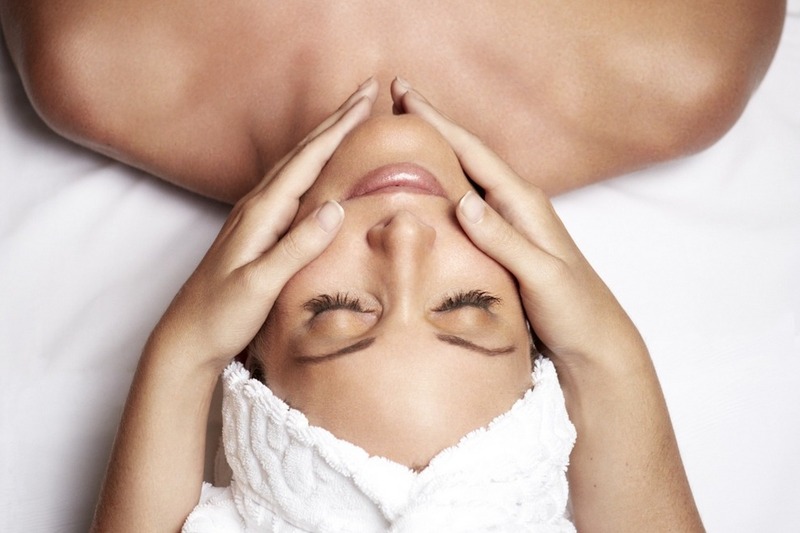 We offer a variety of exquisite spa packages that will rejuvenate your mind, body and spirit. Consider our many spa treatments and add-on options when deciding which spa package’s features are best for you. Our individual spa services and exclusive spa packages include Serente Fire & Ice Facial, Serente Red Wine Therapy Facial, Serente Hollywood Total Transformation Treatment, Serenet Ultimate Anti-Aging Boot Camp, Serente red Carpet Ready and Let's Detox. Feel free to browse our Signature treatments to find the one that best suits you, and remember that relaxation is just an appointment away. For more information on any of our spa treatments, please call and speak with a spa associate. 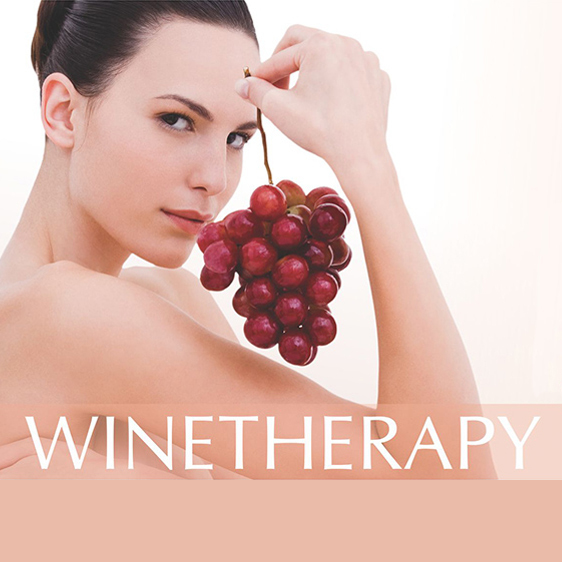 Keep your skin fit with the restorative age defying powers of Red Wine Therapy. A cocktail of youth renewing enhancers as well as the collagen boosting effects of blueberries, pomegranate and red wine. Includes an intoxicating blend of natural acids and enzymes blended with a decadent berry puree. Experience the ultimate Red Wine peel and enjoy flawless skin. Firms, smooths, and restores with instant results. Loaded with resveratrol and antioxidants! Increase the vitality of your skin. Need a little vacation? You deserve an escape for the day. Give yourself a break and a little extra TLC with one of our Signature Packages guaranteed to make your worries melt away. Let us treat you to your most luxurious spa experience. 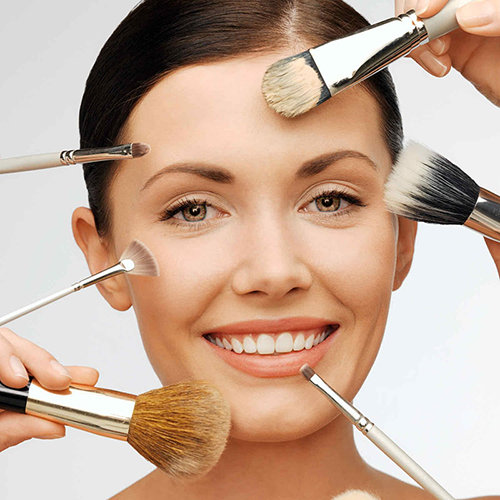 *Each treatment package includes a complimentary glass of wine or champagne and a $25 gift card. If you want to win the battle against aging skin, enlisting in this anti-aging treatment package is a great strategy. Reveal vibrant, younger-looking skin with the collagen-stimulating Fountain of Youth Caviar Facial and deeply moisturizing, hydration-balancing Intraceuticals Oxygen Infusion. 10 minutes of added LED Light Therapy helps address multiple skin concerns including redness, hyperpigmentation, and acne while promoting anti-aging cellular rejuvenation. In addition, the “Wow” Brow treatment gives tired eyes a more lifted, youthful, refreshed look by changing the position of the arch while also reducing the appearance of dark circles and puffiness. Next, experience our firming, collagen stimulating, intensely hydrating D-Age Body Wrap followed by 15-minutes of Oxygen Inhalation to enhance mental clarity and alertness. Even if you didn't get your red carpet invite, you can still indulge like a celebrity with this A-List treatment package. Melt into the relaxation of an hour Swedish massage followed by our Aromatherapy Salt Glow that will leave your skin glowing and soothe your senses. Next, enjoy a deeply moisturizing, hydration balancing Oxygen Infusion Facial that will leave skin instantly looking and feeling healthier and more vital. In addition, the “Wow” Brow treatment gives tired eyes a more lifted, youthful, refreshed look by changing the position of the arch while also reducing the appearance of dark circles and puffiness. Finally, regain clarity and alertness with a 15-minute Oxygen Inhalation session. The path to health and well-being begins with an hour Deep Tissue massage to relieve stress and tension in the muscles followed by a deeply relaxing Reflexology treatment. An immensely detoxifying Slim-it Wrap works to improve skin, remove toxins, and reduce cellulite, while our Foot Detox treatment pulls toxins out of the body through the feet leaving you feeling renewed and energized. Finally, enjoy a complimentary gift of detoxifying bath salts, allowing you to enjoy your own spa-like experience at home. You’re a busy person, we understand! – and so it’s time to allow yourself a few hours to escape with this relaxing and regenerating treatment package. Increase circulation, hydration, and luminosity to your skin with our Illuminating Facial while your muscles are released of deep tension during an hour Deep Tissue massage. Finally, regain clarity and alertness with a 15-minute Oxygen Inhalation session.